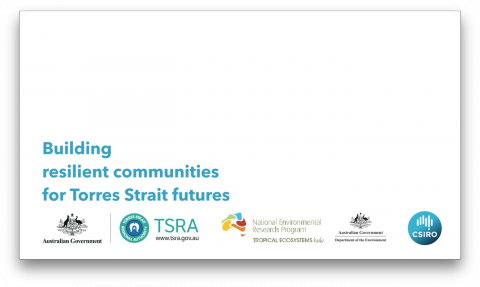 A video showcasing the Social and Economic Long Term Monitoring Program (SELTMP) for the Great Barrier Reef can be viewed here. 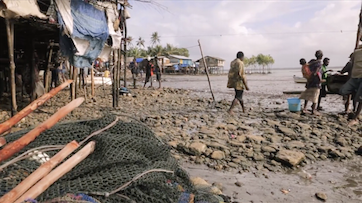 A short video to accompany the research done within Project 11.1 can be viewed here. 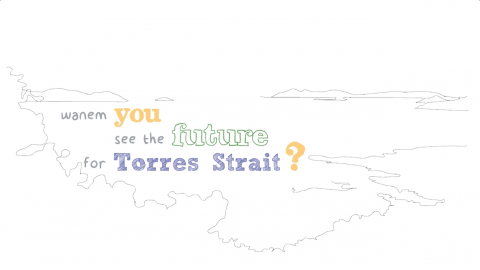 Project 11.1 Video - Wanem you see the future for Torres Strait? 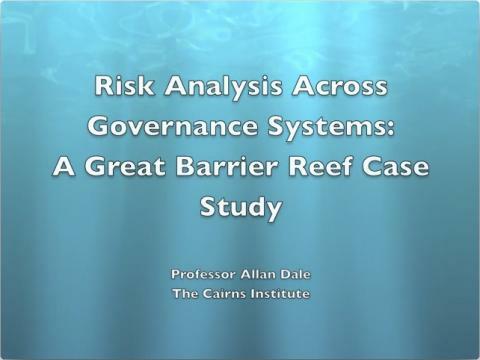 Click here to view a video on YouTube of Allan Dale discussing the recently published project.